Published on January 6, 2017 in New Hampshire Resort. Closed Tags: Gunstock Lodging, NH ski tickets, ski and stay. As this winter season kicks off with some much welcomed snow, we are excited to announce yet another year of great discounted ski tickets to all the local mountains. Tickets are available to all guests through either the front desk at the check-in building or the Market convenience store located up in the west amenities building. Steele Hill offers the perfect home base for Gunstock Lodging and is also a relatively short drive from other great local ski areas including Waterville Valley and Loon Mountain. Skiers and boarders looking for that perfect Lakes Region ski adventure should check out our Gunstock Ski and Stay Package. Enjoy amazing views of beautiful Lake Winnipesaukee along with some of the best skiing in the state at Gunstock Mountain. In the evening, return to Steele Hill and relax in our oversized roman spa or large heated pool area under the glass atrium. Perched looking down on the lakes and mountains below, Steele Hill offers the ideal après ski destination along with a variety of comfort foods and cold drafts available in the onsite Hilltop Restaurant and Tova’s Tavern. Kick back by the fire after a long day on the slopes and treat yourself to a relaxing break at Steele Hill Resorts. Published on December 21, 2015 in New Hampshire Resort. Closed Tags: Gunstock Lodging, NH ski tickets, ski and stay. With snow on the horizon, great discounts on ski tickets have arrived. This year, the front desk will be offering exclusive deals on tickets to three of the most popular local ski mountains. To improve accessibility, tickets will also be made available at our new convenience store, the Market, located in the West Amenities building. The ideal destination for Gunstock Lodging, Steele Hill is also a relatively short drive from popular New Hampshire ski destinations including Waterville Valley and Loon Mountain. For those looking for that perfect Lakes Region ski getaway, check out our Gunstock Ski and Stay Package. Spend the day shredding some of the best slopes in the state and head back to Steele Hill to unwind in our large indoor pool facility. The kids can have a blast on our big slide, while the adults rest their sore muscles in the warmth of the large roman spa. With expansive views and a wide variety of amenities, Steele Hill is the premier lodging choice to explore all the local mountains. For guests who work up an appetite on the slopes, the resort’s Hilltop Restaurant and Tova’s Tavern offer a great spot to kick back by the fire and recharge after a long day of winter fun. Published on December 30, 2014 in New Hampshire Resort. Closed Tags: Gunstock Lodging, NH ski tickets, ski and stay. Another year, another set of big discounts on Ski Tickets. The front desk is once again offering great deals on tickets to all the local mountains. For guest convenience, tickets are also available for sale at The Market, our new, onsite convenience store located in the West Amenities Building. Steele Hill Resorts is a great destination for Gunstock Lodging and the resort is also a short drive from exciting mountains including Waterville Valley and Loon Mountain. For a fun-filled ski getaway to the Lakes Region, checkout our Gunstock Ski and Stay Package. Have a blast carving up the slopes by day and rest your muscles under the glass atrium of our tropical, indoor pool area. Let the kids enjoy the slide while you kick back in the large roman spa. From a warming sauna to our 45,000 gallon, multi-tiered pool facility, Steele Hill offers the premier home base to explore the local mountains. For guests who work up an appetite at the mountain, the onsite Hilltop Restaurant and Tova’s Tavern offer a great spot to relax by the fireplace and recharge your body after a full day of winter fun. Published on December 20, 2013 in New Hampshire Resort. Closed Tags: Gunstock Lodging, NH ski tickets, ski and stay. 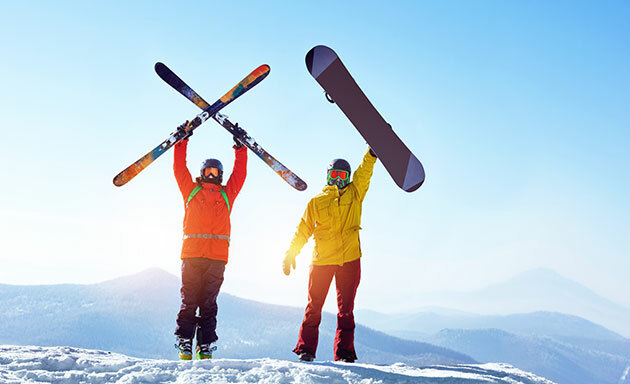 Plan you next ski weekend without breaking the bank on lift tickets. 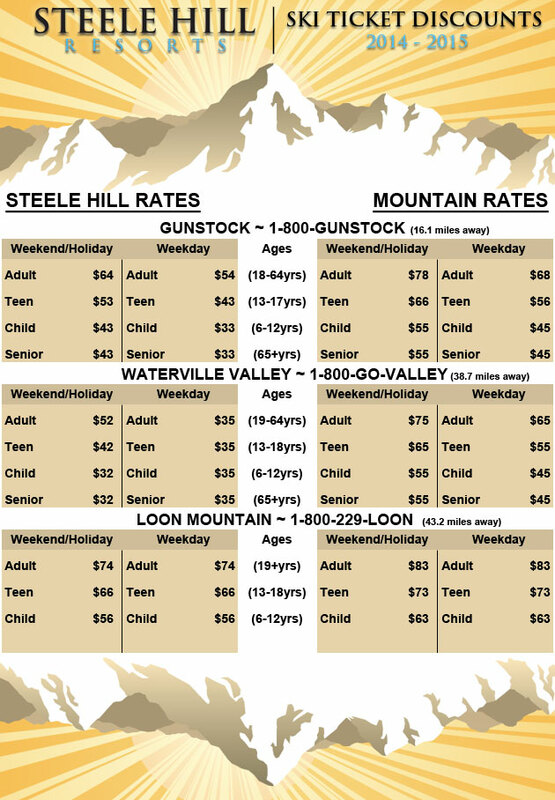 Steele Hill provides guest with big discounts on ski tickets to all the local mountains. 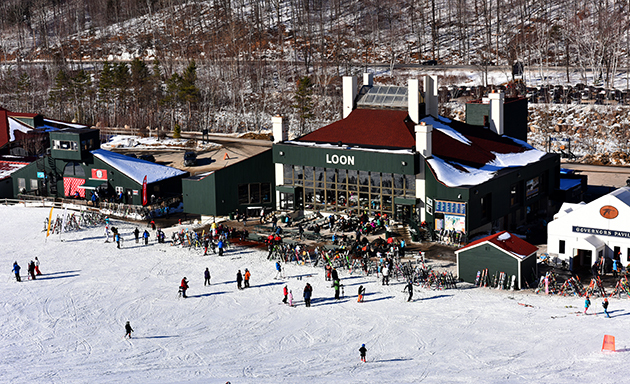 Known as the go to spot for Gunstock Lodging, the resort is also a great home base to explore exciting mountains like Ragged, Waterville and Loon. 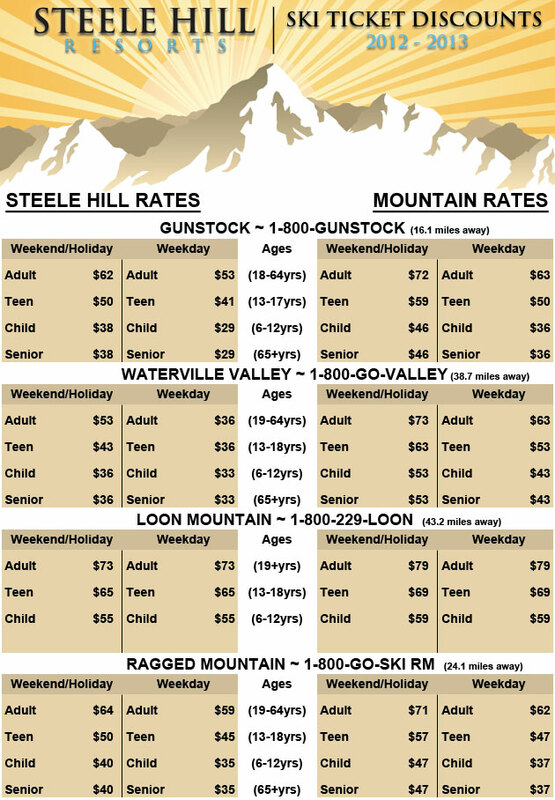 Our Gunstock Ski and Stay package is a great way to get the most out of your season. Shred the slopes by day and unwind in our 30,000 square foot amenities center at night. Enjoy the tropical setting of our expansive, glass atrium and relax you sore muscles in our large roman spa. The facility also includes a 45,000 gallon, multi-tier pool with a large water slide, an extra hot tub, a kiddie play pool, and a warming sauna. For guests who worked up an appetite on the slopes, the onsite Hilltop Restaurant and Tova’s Tavern offer a great spot to kick back by the fire and recharge your body after a full day of winter fun. Published on December 6, 2012 in New Hampshire Resort. 0 Comments Tags: Gunstock Lodging, NH ski tickets, ski and stay. Looking to hit the slopes and save a few bucks? Steele Hill Resorts offers guest great discounts on ski tickets to all the local mountains. Known as the top choice for Gunstock Lodging, we are also a great location to explore Waterville, Loon and Ragged Mountain. With our active tickets, you can skip the ticket lines and head right to the slopes at both Loon Mountain and Waterville Valley. For Gunstock and Ragged Mountain you can purchase a discounted ticket voucher at our desk that can quickly be turned into an active ticket at the respective mountain’s ticket office. Spend the day carving up the slopes and head back to Steele Hill to enjoy all of our onsite amenities from our heated indoor pools to our relaxing roman spa. A hearty meal by the fire at Tova’s Tavern or a seat near the windows at the Hilltop Restaurant is a sure way to recharge your body after a long day of winter fun.